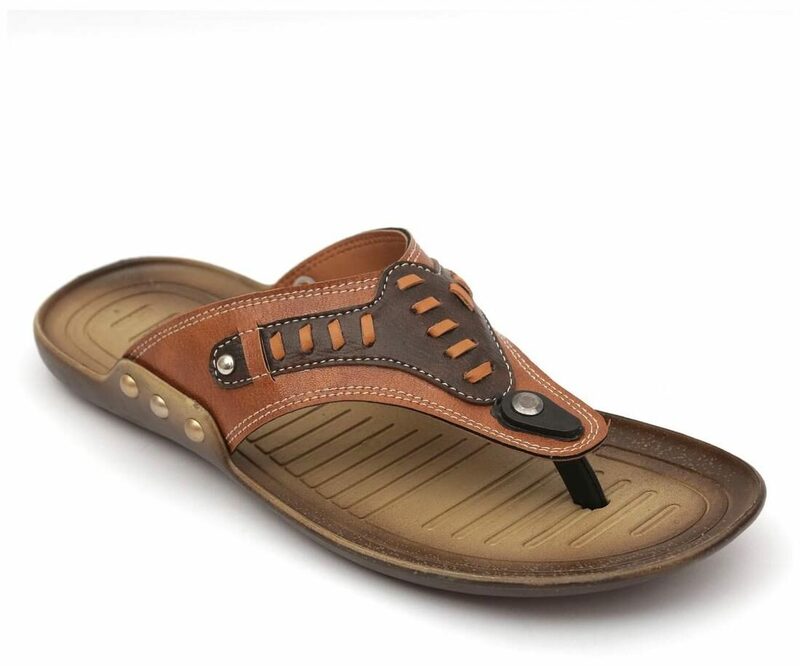 The Nexa flip flop is the perfect blend of style and comfort. Looking for a breezy day at home? Get these homey synthetic material flip-flops. Get these classic flip-flops in a cool tan shade.